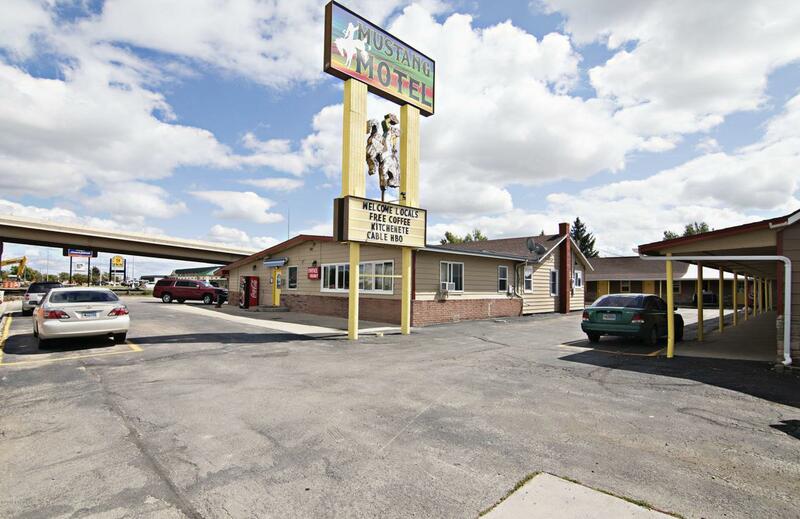 This is your opportunity to own a Motel! 31 units all together including 6 king rooms, 7 queen rooms, 4 rooms with 2 queens, 9 rooms with 2 queens and kitchenette, 2 rooms with 1 queen and kitchenette, and 2 units with 3 beds and kitchenette. And one live in unit featuring 3 beds and 2 bathrooms. Each room has updated bathrooms and flooring. All rooms have at least a microwave and refrigerator as well as flat screen TV's. There is quest laundry room and plenty of parking. This is a well cared for facility. Call Summer Robertson at 307-250-4382 with questions.